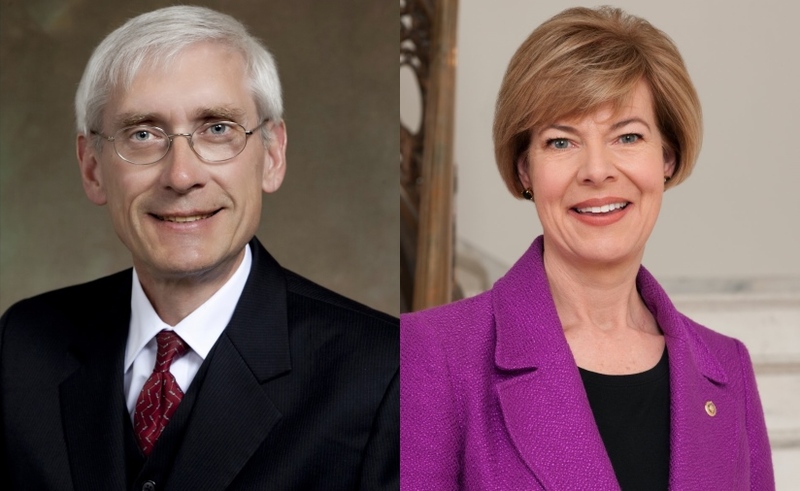 Tony Evers and Tammy Baldwin. Southwestern Wisconsin is holding on to its reputation as one of the last swing regions in the state. The area drew national attention in 2016 when it flipped in favor of President Donald Trump after voting for former President Barack Obama twice. But Vernon, Crawford, Richland and Grant counties all went for Democrat Tony Evers in the governor’s race and Democratic U.S. Sen. Tammy Baldwin in her re-election bid. Baldwin won the southwestern region in 2012. But Walker has also carried the area in the past, including Grant and Richland counties which went to Walker in all three of his previous governor’s races. Despite counties going blue at the top of the ticket, Republicans maintained all of their state legislative seats in the area. Keith Knutson, political analyst and history professor at Viterbo University in La Crosse, said it could mean residents don’t have a negative view of Republicans or Trump. “The Republican Party and President Trump’s support in rural America stays strong, and Vernon County and Crawford reflected that strength,” Knutson said. But Knutson believes gerrymandering of legislative districts is also part of why Republicans have maintained many of their seats in the state Legislature. 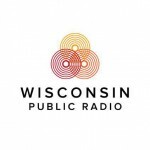 Southwestern Wisconsin Continues To Play Role As Swing Region was originally published by Wisconsin Public Radio.